Speed and agility are decisive advantages in any form of aerial dominance. 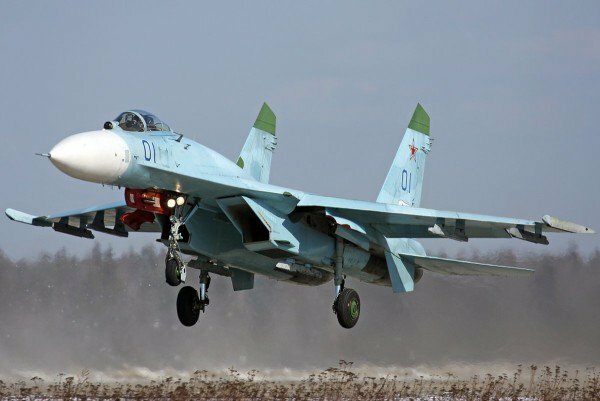 18 Aug was the world aviation day and hence we bring you 10 most fastest military aircrafts that will surely make your go wow. 1. 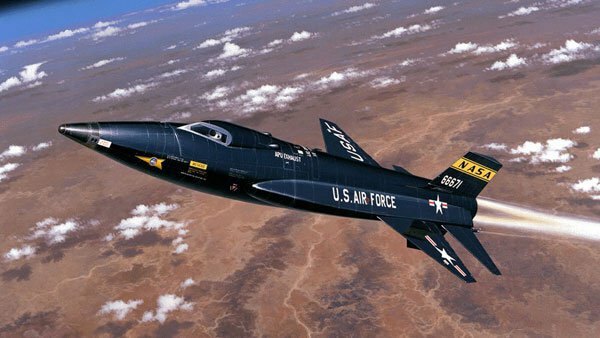 North American X-15 is made by NASA and U.S air force that can travel upto 7274 km/hr and weights 6620 Kg. 2. 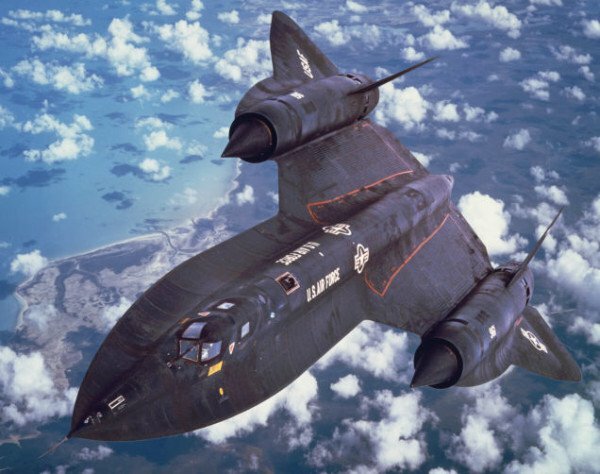 SR-71 Blackbird is made by Lockheed corporation which costed a total amount of $33 million and can travel 3540 km/hr. 3. 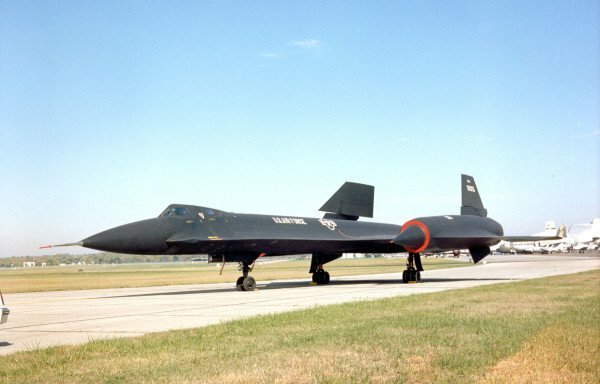 Lockheed YF-12 is made by Lockheed corporation which coasted somewhere between $15-$18 million and can travel 3661km/hr. 4. 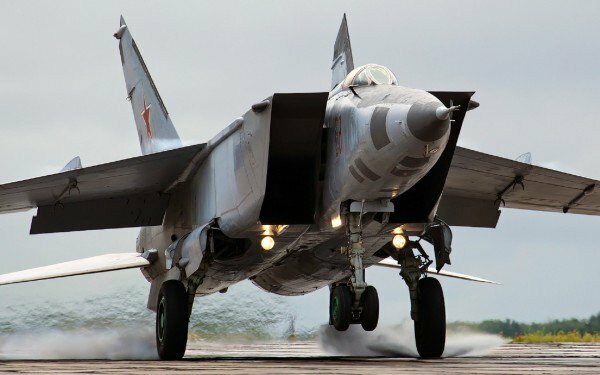 MiG 25 Foxbat is made by Mikoyan-Gurevich production that can travel 3470 km/hr and weights upto 20000 kg. 5. 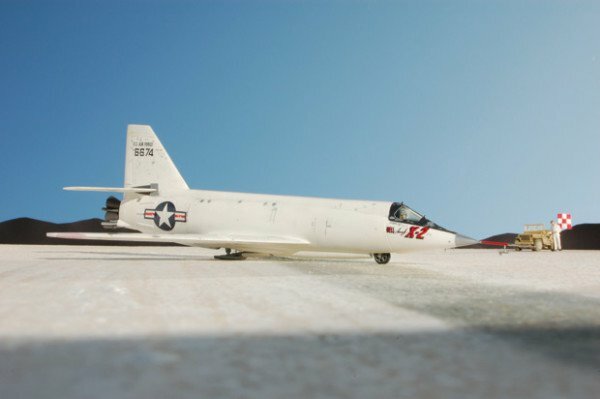 Bell X-2 Starbuster is made by Bell Aircraft Corporation(U.S.) and can travel upto 3370km/hr. 6. 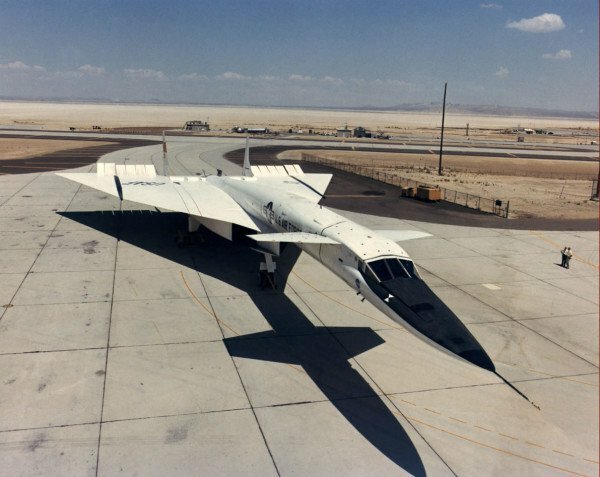 XB-70 Valkayrie was invented by North American Aviation and can travel with an average speed of 3309 km/hr. 7. Mikoyan-Gurevich production invented MiG-31 Foxhound which weighs 21820 kg and can travel 3000 km/hr. 8. 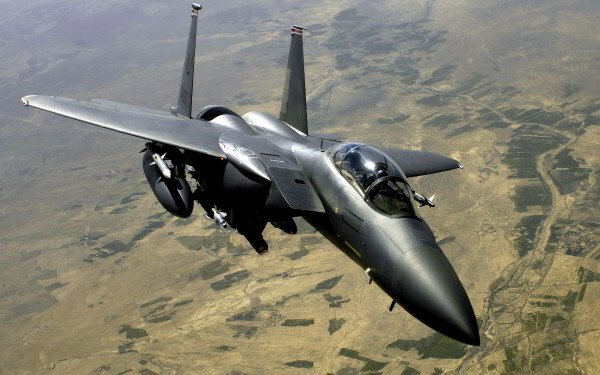 F-15 Eagle is made by McDonnell Douglas(US) that travels upto 2660 km/hr. 9. 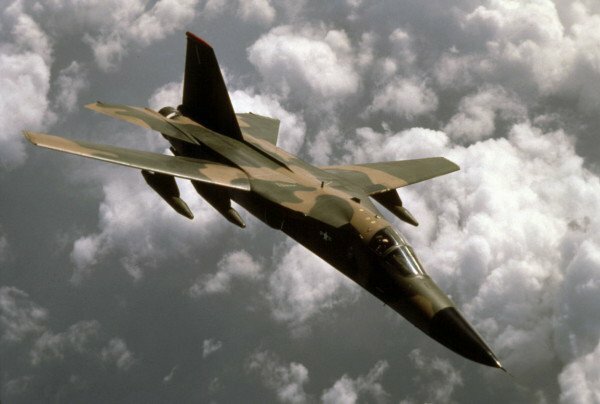 General Dynamics invented F-111 Aardvark with a speed of 2625km/hr and weighs around 20962 Kg. 10. 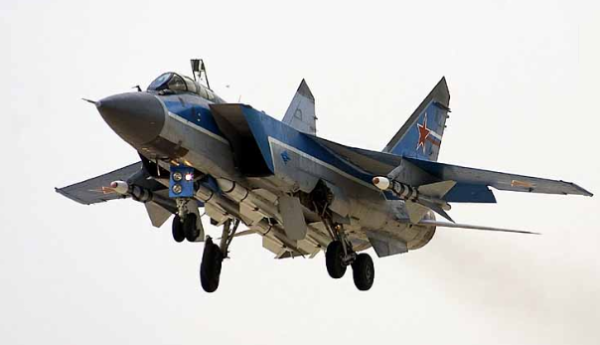 Sukhoi Su-27 Flanker is invented by Soviet Union with a capacity to travel 2500 km/hr.